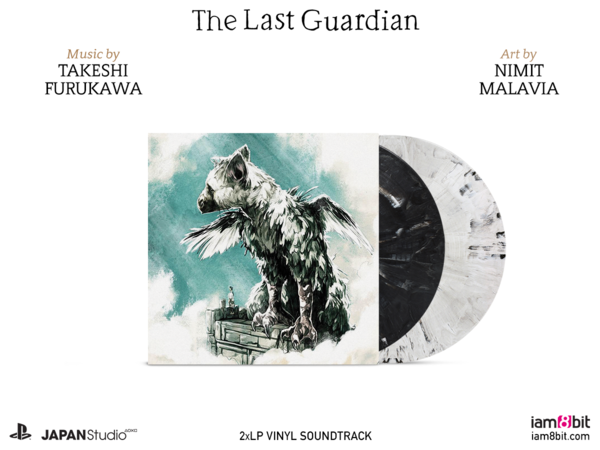 It’s with the utmost fan-thusiasm – and a joyous, child-like giggle – that we proudly unveil the vinyl soundtrack to the PlayStation®-exclusive opus, The Last Guardian. 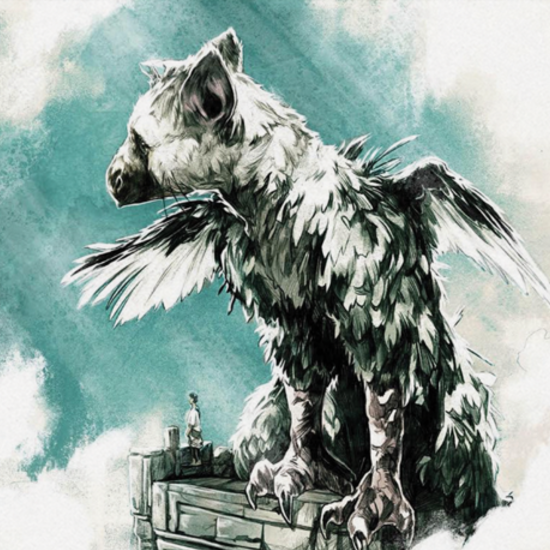 While the game itself won’t be released on PS4 until December 6th, 2016, its legacy is already fully sewn – The Last Guardian humbly follows in the footsteps of Japan Studio’s previous efforts – the emotionally wrought, epically honed masterpieces of Ico and Shadow of the Colossus. Composer Takeshi Furukawa delicately blends the scope of high adventure with the touching subtlety of an unlikely friendship. That unusual bond of boy & beast resonates deeply in the rich, orchestral score, accented further by wistfully beautiful album art by famed Nimit Malavia (noted for his elegant Fables covers). 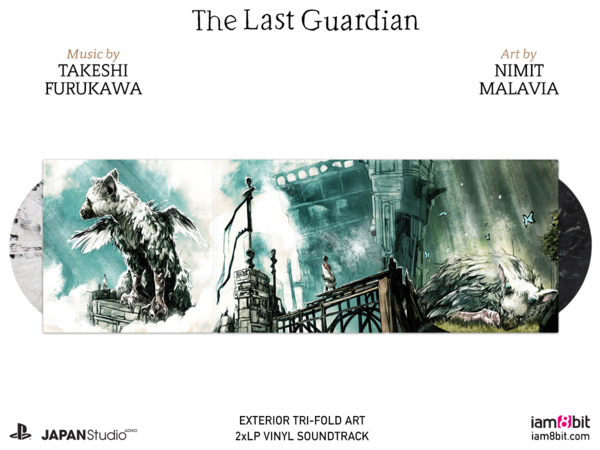 This soundtrack is as timeless as it is touching. Period.